Welcome to C-section mums! This site is, you guessed it, all about C-sections. It is designed to be informative, non judgemental and supportive. A growing number of women are facing C-sections to birth their babies. Some by choice, some not by choice. Every journey is unique. Some will feel elated and some traumatised. No one can judge another person’s journey. C-section mums will aim to provide information in a non medical way, in lay mans terms, to anyone who is facing a section or indeed who is trying to recover from one. Just remember the disclaimer! The site has been founded, and is run, by Lucy, a three time C-section mum. You can learn more about Lucy and her journey here. The site will showcase information about C-sections and answers to questions that may arise. If you can’t find what you are looking for then let us know and we can consider adding a new post on that topic. The blog will also feature C-section stories from real life women, women who have been through a C-section for various reasons. 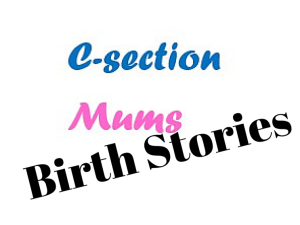 Finally the blog will feature occasional news stories, stories where C-section related pieces may have featured in the media or where new research has been released that is relevant to C-section mums. 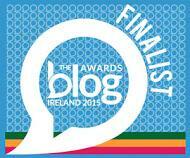 If you see anything you think would be of interest to the site do send it on to us or tag us on social media. All our contact information is here. Enjoy the site and if there is anything that you would like to see on the site please do get it touch. The site looks brilliant Lucy. Such a great idea!